The Royal Bank of Scotland will pay the largest fine arising out of the mortgage crisis to settle allegations it misled investors about risky home loans made during the housing bubble that ultimately led to the 2008 financial collapse. The $4.9 billion settlement was reached with the US Attorney’s office in Boston and was the largest penalty on a single company that the US Department of Justice has imposed on banks and lenders for financial crisis-era misconduct. “This resolution . . . holds RBS accountable for defrauding the people and institutions that form the backbone of our investing community,” Andrew Lelling, the US attorney in Boston, said in a statement. In 2008, RBS was the third largest underwriter of residential mortgages, which it then packaged and sold on to investors as securities. But government prosecutors said the bank routinely failed to inform investors of the risky nature of some of the mortgages backing their securities, including that some borrowers could not repay their loans and the underlying assessments of the properties were inflated. The bank also provided inaccurate data that made the loans seem less risky, the government said. 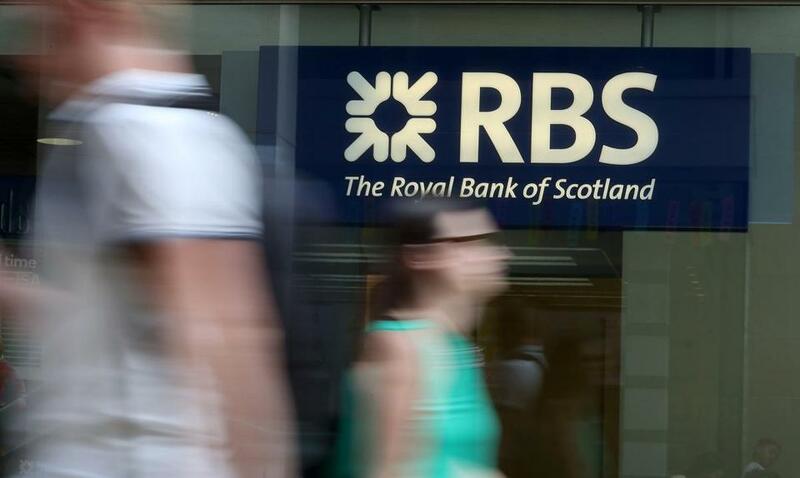 Internal Royal Bank of Scotland documents released by prosecutors show bank officials knew the loans were risky and the underwriting process faulty, but pushed sales of the securities nonetheless. RBS and other banks sold tens of billions of dollars in mortgages to investors, who experienced massive losses when borrowers failed to repay and housing prices collapsed nationwide. The banks also suffered enormous losses with prominent institutions such as Bear Stearns failing outright; Royal Bank of Scotland required a $70 billion bailout from the British government. The DOJ has since issued billions of dollars in fines to settle similar allegations against Bank of America, Citigroup, Goldman Sachs and other big banks in the years following the crisis.